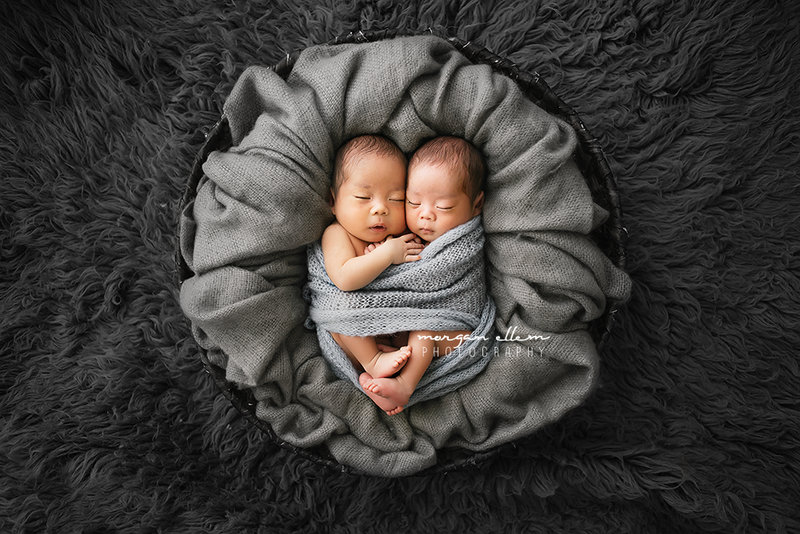 I was beyond excited to finally meet these beautiful twin boys, Haru and Kai. At five weeks old, they still haven't reached their due date, but they are doing exceptionally well after being born so early. They also had the most amazing, longest eye lashes I've ever seen on a newborn!